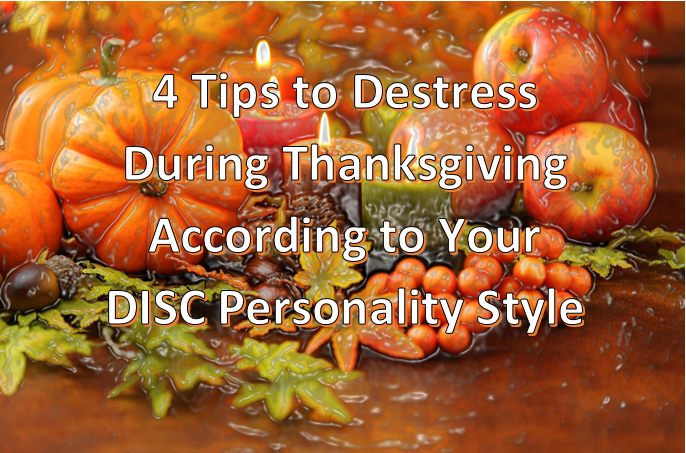 With Thanksgiving approaching it’s time to destress this holiday season and enjoy your holiday office environment as well as your family Thanksgiving dinners with these tips based on your DISC Style. What Car Matches Your DISC? Learn how your personality type influences how you drive and what kind of car best suits you. Your DISC type may influence the kind of car you want to own.